Moldova had last year 346 local and foreign IT companies entering the first Moldova's IT park, created on the initiative of Prime Minister Pavel Filip. According to preliminary results, sales revenue reached almost 2 billion lei last year. "IT is a perspective for the Republic of Moldova. As a small country, we have to work and prepare specialists for high-value industries", said Pavel Filip. In the first year of activity, more than 6600 people were employed in the companies of Moldova IT Park. Their average salary reaches almost 26 thousand lei. During this period, residents' exports increased to 600 million lei in the fourth quarter of activity, while the number of companies with foreign capital reached 96. Moldova IT Park remains an attractive platform for residents. Among the facilities granted are the single tax of 7% of sales revenue and the elimination of bureaucratic barriers. The park also offers a virtual operating regime - its residents can operate and benefit from the facilities provided from their own offices or residences, after a prior registration. 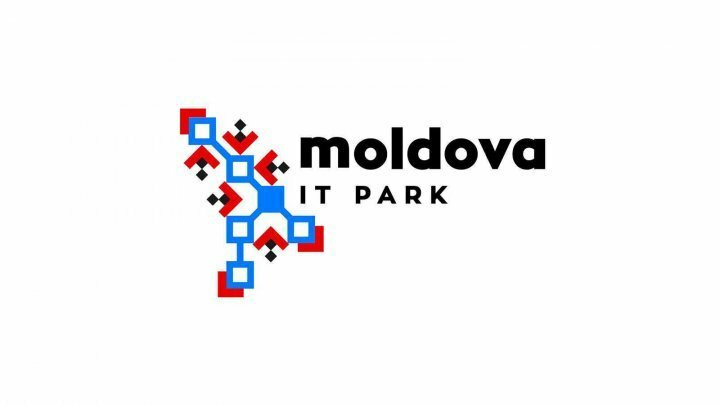 The first IT park in the Republic of Moldova started its activity on 1 January 2018, being founded for 10 years. During this period, the number of residents of the park will reach about 500 IT companies. Among the objectives set are attracting local and foreign investment, creating new jobs, piloting new services and, as a result, boosting the growth of the information technology industry.